North Carolina lawmakers haven’t officially broached the subject of legal sports betting, but that doesn’t mean ideas and conversations about the topic aren’t circulating around the state. “This is an issue that’s on people’s minds, but I don’t know where our caucus stands, particularly the new members. I expect that the proper role for the state will be discussed as we enter the new session next year,” North Carolina senator Phil Berger told the Charlotte Observer in an email. Several North Carolina lawmakers introduced legislation in 2018 to legalize daily fantasy sports, but none got to a vote. In neighboring South Carolina, at least one sports betting bill was filed in the state legislature, but did not reach a vote. Lawmakers, there, though, are enthusiastic about the possibility of legalizing sports betting. “The money is too huge for states to ignore it,” South Carolina minority leader Todd Rutherford told The State in May after the Supreme Court struck down the Professional and Amateur Sports Protection Act (PASPA). At least one key player in North Carolina agrees. 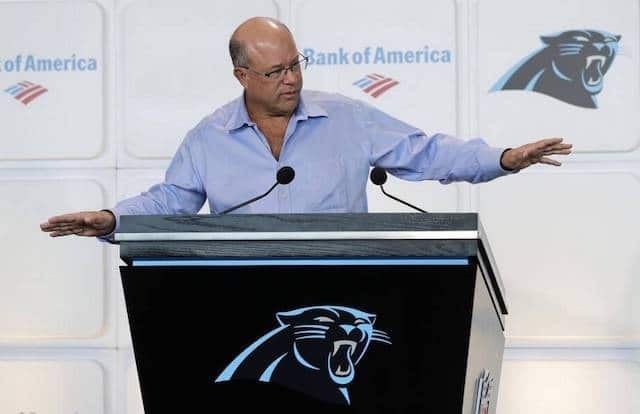 David Tepper, the new owner of the NFL’s Carolina Panthers, has sports betting at the top of his mind. Tepper owns one of North Carolina’s three professional teams. The state is home to the NBA’s Charlotte Bobcats and NHL’s Carolina Hurricanes, and is the epicenter of NASCAR. South Carolina does not have any pro teams, and as has been clear as states have begun legalizing sports betting, those with pro teams are under different pressures than those that don’t. Since PASPA was struck down, the only states with professional sports teams to accept sports bets so far are New Jersey and Pennsylvania, the latter of which legalized at the end of 2017, before PASPA was ruled unconstitutional. 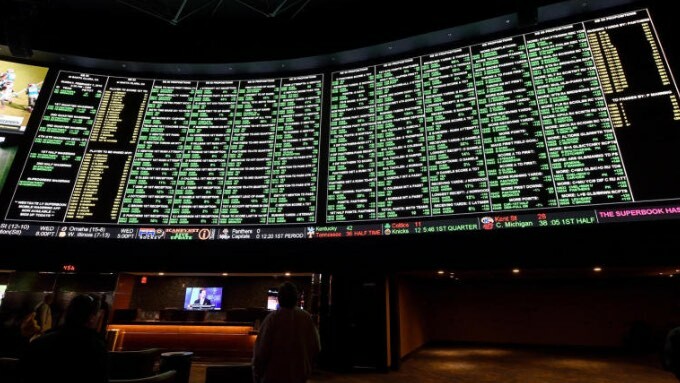 Since it became clear that PASPA was likely to fall, the pro leagues have been lobbying across the country for everything from a royalty on all wagers, to mandating that sportsbooks purchase “official” data directly from the leagues. But the pressure is less intense in states that don’t have professional sports teams. Arkansas, Delaware, Mississippi, Rhode Island and West Virginia, none of which have pro teams, have legalized sports betting (through various mechanisms) or have taken sports bets in the last few months. Lawmakers in those states have not seriously entertained paying the professional leagues or forcing sportsbooks to buy data from them. But in New York and Michigan, both of which have multiple professional sports teams, the franchises may have more pull, giving lawmakers an additional stakeholder to hear out or appease. However North Carolina lawmakers choose to proceed, they’ll have a bevy of decisions to make before the first sports bet can be taken in the Tar Heel State. While every state must consider everything from tax rate to regulation, North Carolina will have the added tasks of determining exactly where sports bets could be placed, and may have to negotiate with the state’s tribal interests. 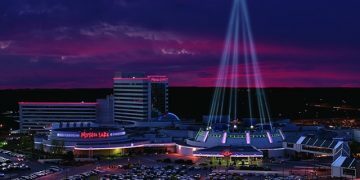 North Carolina does not currently have any commercial casinos, but does have two Indian casinos. 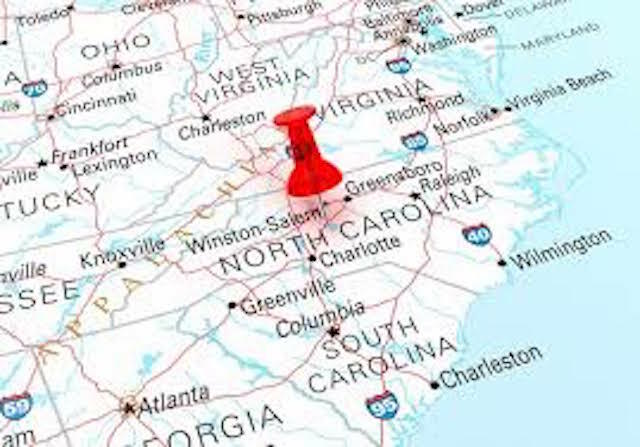 North Carolina is not bordered by any states that currently have legal sports betting, but lawmakers in both Tennessee and Virginia have pre-filed bills in their respective states ahead of the 2019 sessions. Jill has covered everything from steeplechase to the NFL and then some during a more than 30-year career in sports journalism. The highlight of her career was covering Oakland Raiders during the Charles Woodson/Jon Gruden era, including the infamous “Snow Bowl” and the Raiders’ 2003 trip to Super Bowl XXXVII. Her specialty these days is covering sports betting legislation across the country. 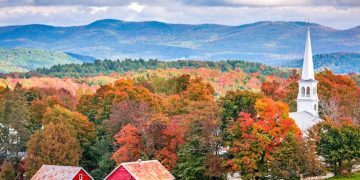 Tribes Want Monopolies, But Not Mobile. How Come? 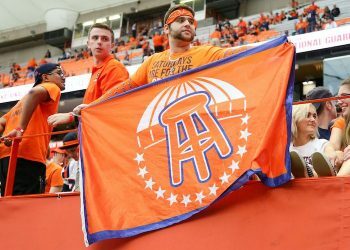 9 Of The Craziest Legal Sports Betting Proposals Across The U.S.
SportsHandle.com is your source for information on sports betting legalization in the U.S. Where can you bet on sports legally? We will keep you up-to-date on legislative happenings and new developments. Bet with your head, not over it. Call 1-800-GAMBLER if you have a gambling problem. Click here for more resources.